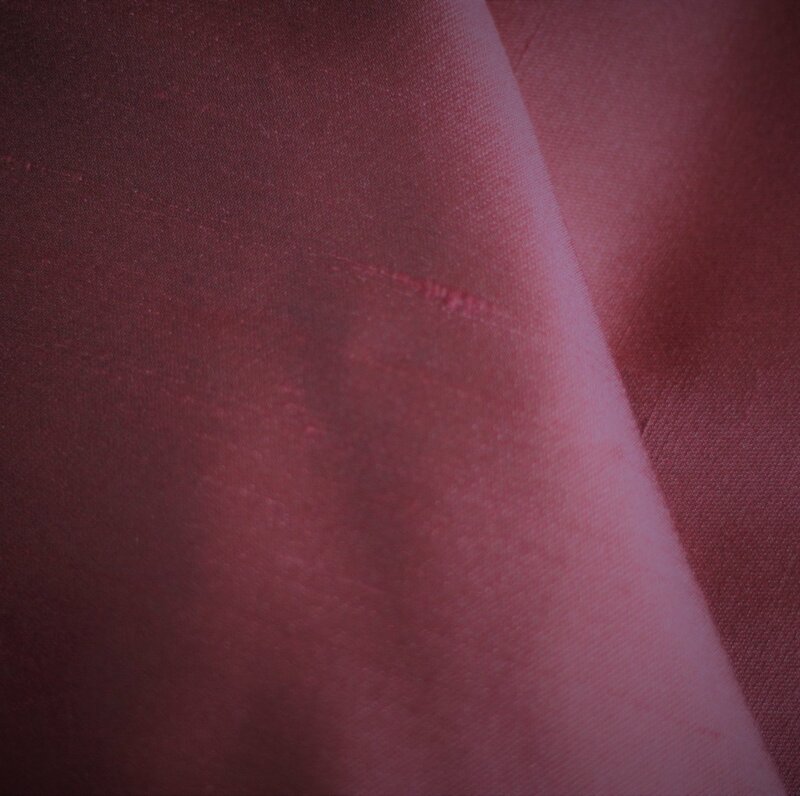 This fabric is one of our exclusive Italian imports. It's a beautiful quality familiar to fine dressmakers. Good for formal or cocktail wear or for re-enactment garb.